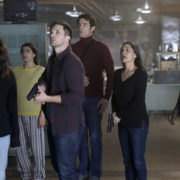 NBC sci-fi drama Timeless has been given a two-hour series finale by the network that will air sometime during the holidays. 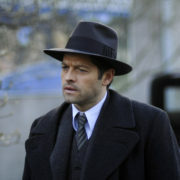 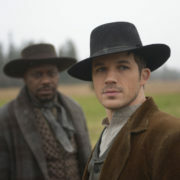 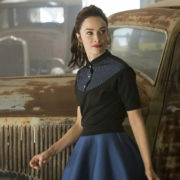 NBC has opted to cancel Timeless after two seasons, it was reported today. 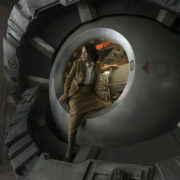 However, the possibility of a two-hour movie wrap-up remains. 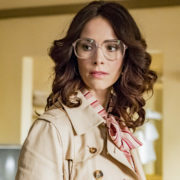 NBC has reversed its cancellation decision on Timeless, opting to pick up the time travel drama for a 10-episode second season. 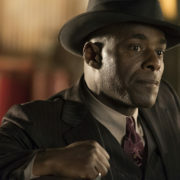 NBC has opted to cancel time travel drama Timeless after one season, while Blindspot has been renewed for a third season.